The modern, graceful Ardea range lives up to Paolo Piva’s reputation for elegant understatement. 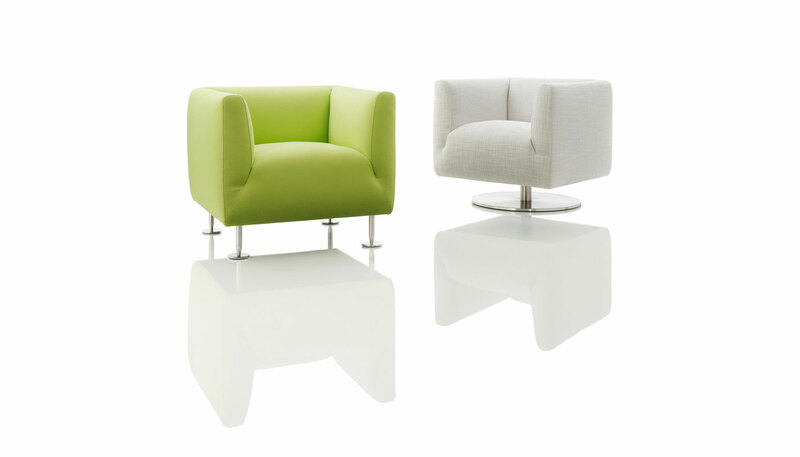 With its soft upholstery, Ardea can be positioned in the centre of the room without hesitation. The feet for all the models – the sofa, armchairs and stool – are adjustable, meaning that the height can be adapted to individual seating needs and uneven floors. The armchair is available with four feet or a pedestal base. Manufactured by Wittmann.